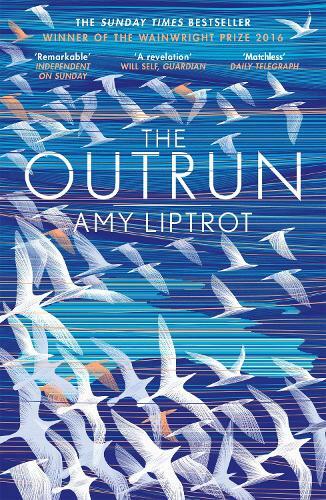 THE SUNDAY TIMES TOP TEN BESTSELLER WINNER OF THE 2017 PEN ACKERLEY PRIZE WINNER OF THE 2016 WAINWRIGHT PRIZE SHORTLISTED FOR THE 2017 ONDAATJE PRIZE SHORTLISTED FOR THE 2016 WELLCOME PRIZE At the age of thirty, Amy Liptrot finds herself washed up back home on Orkney. Standing unstable on the island, she tries to come to terms with the addiction that has swallowed the last decade of her life. As she spends her mornings swimming in the bracingly cold sea, her days tracking Orkney's wildlife, and her nights searching the sky for the Merry Dancers, Amy discovers how the wild can restore life and renew hope.